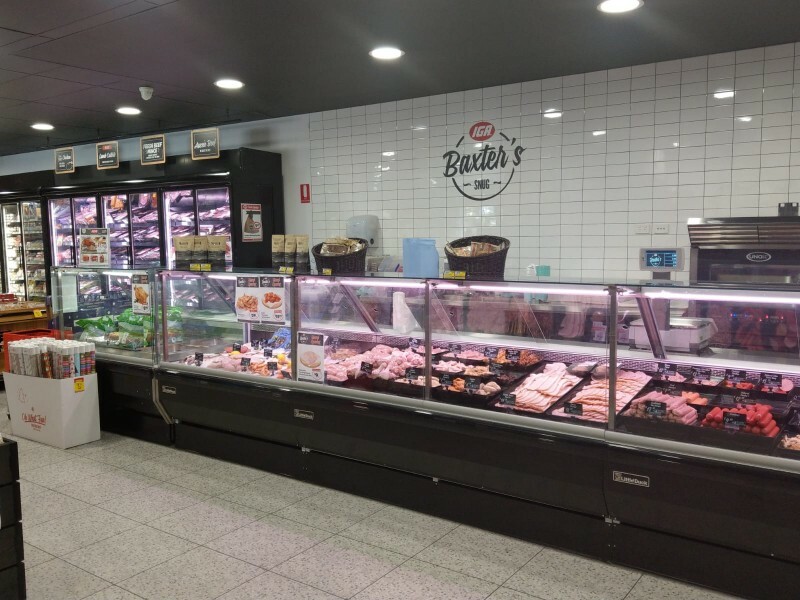 This month features our work at IGA Enmore and Elevator refurbish using our revolutionary flooring solution, TekTile LVT. 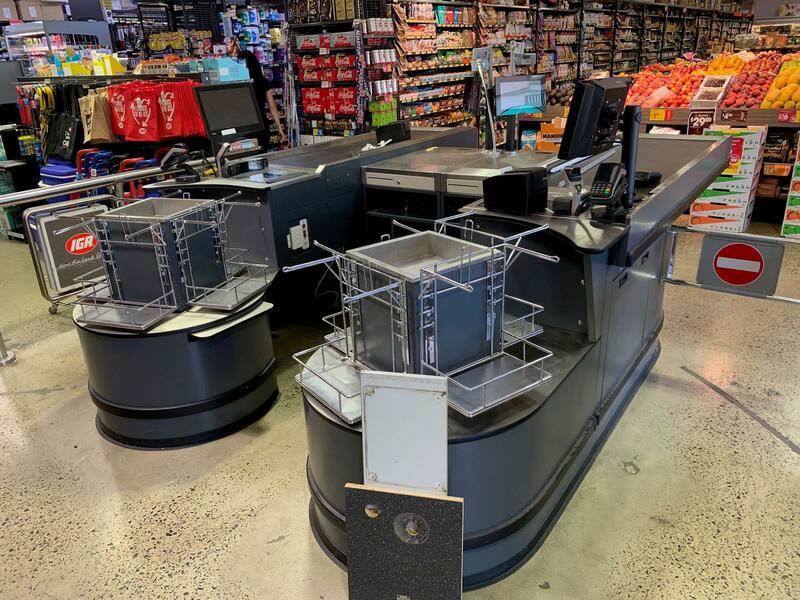 Marketplace Henlee - Burwood Installation of Custom Liquor Counter, SlatWalls, Checkouts, and Security Doors by Brian Cummins Group. 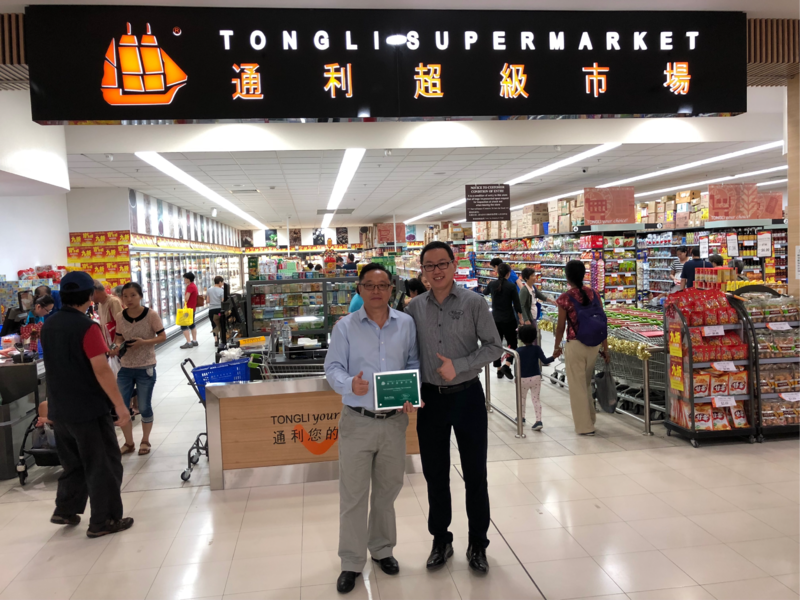 Tongli Campsie instant makeover with R-Tile! 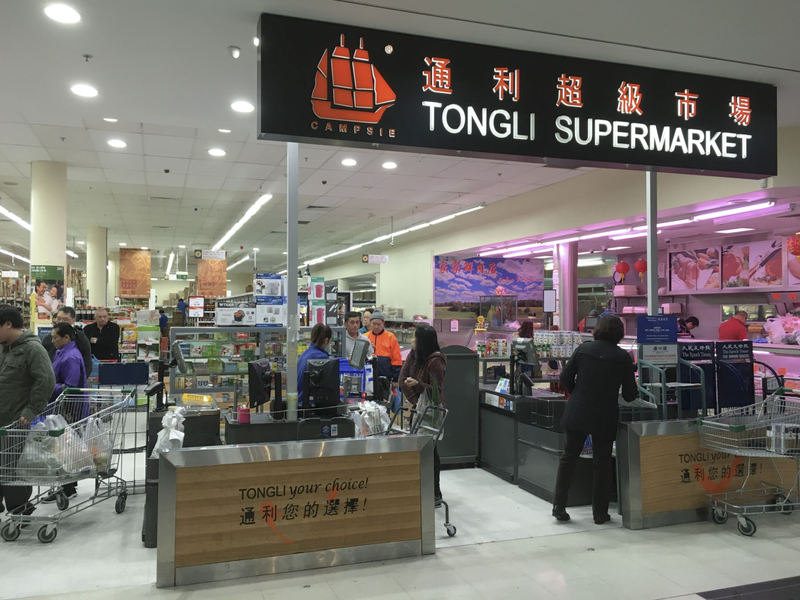 Check out our Installation of TekTile / R-Tile flooring at Tong Li Campsie! 500 square meters of Limestone Vinyl Flooring under 3 nights! Bringing the iPos Showroom to life with our Vintage Maple Design Tile! 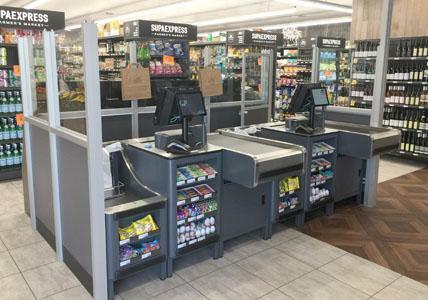 Check out what an AMAZING transformation new TekTile Flooring can make to your store!! 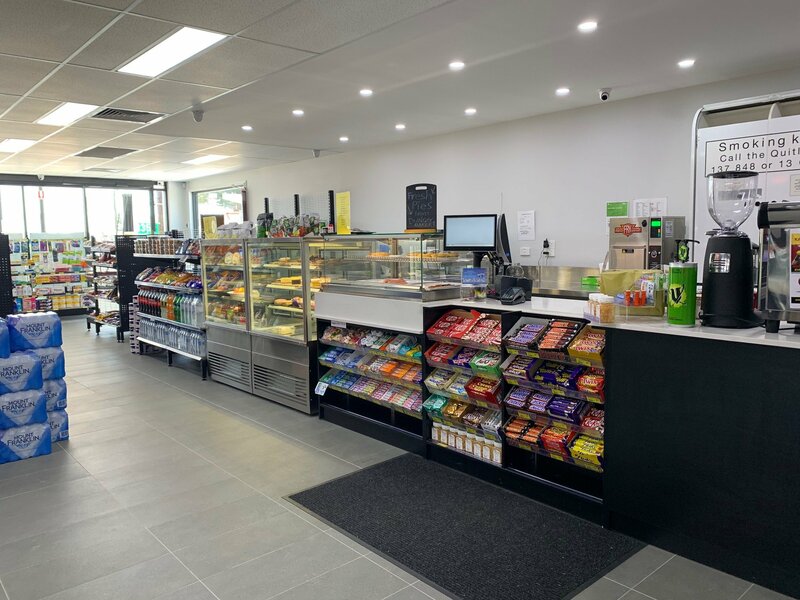 When Coles needed to urgently replace a staff room at their Lane Cove store, they turned to Brian Cummins Group, with the ability to undertake all work in house from the cupboard manufacture through to installation. 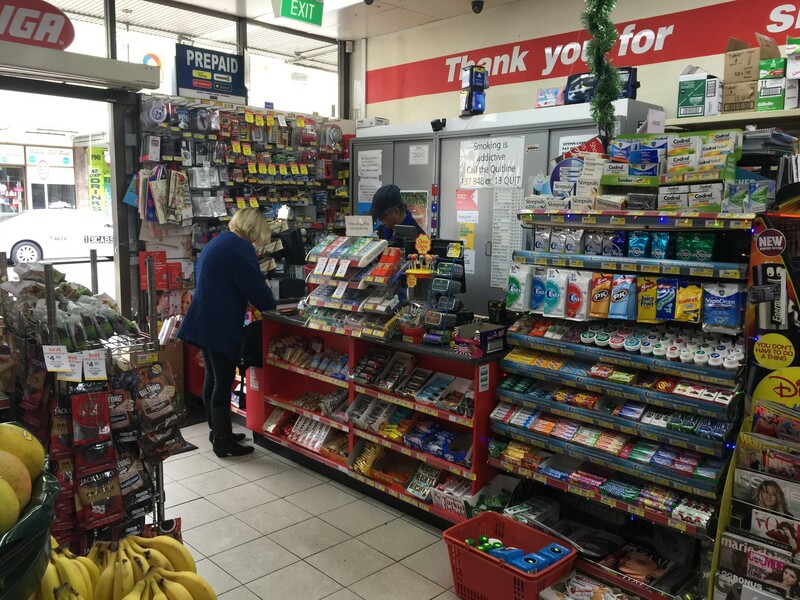 All works undertaken outside normal hours reducing impact on Cole�? ?s staff.